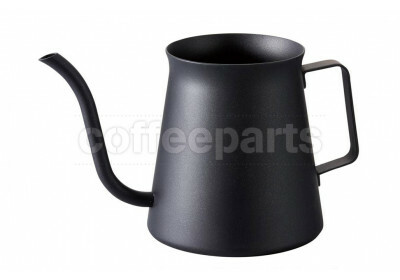 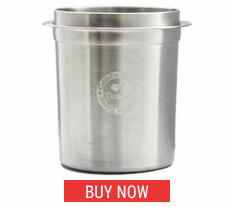 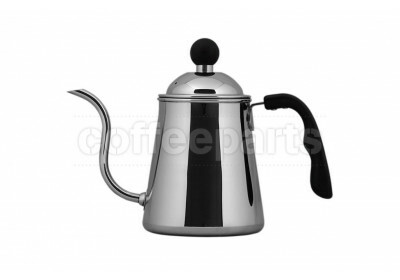 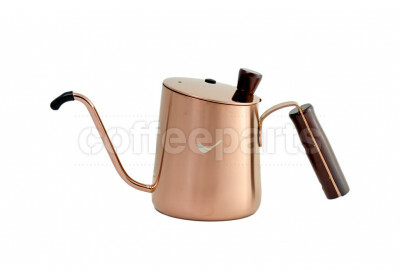 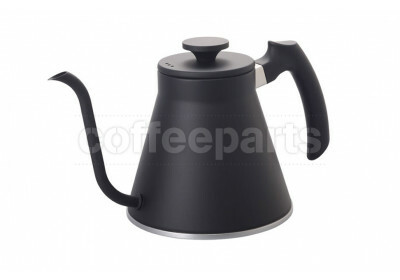 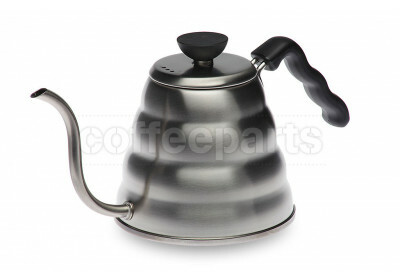 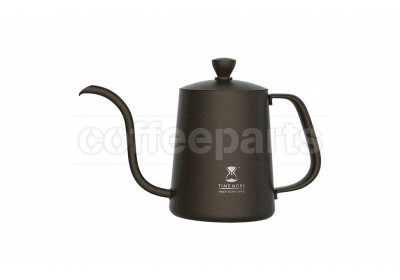 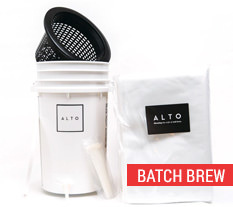 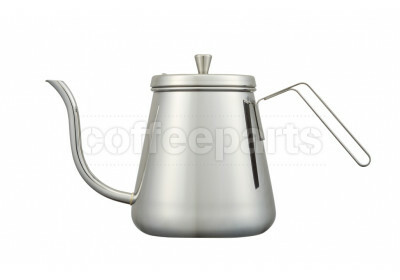 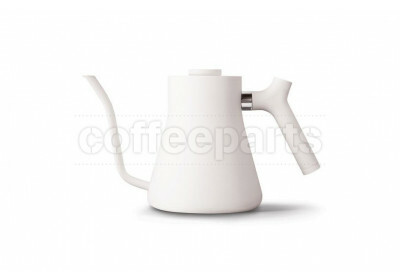 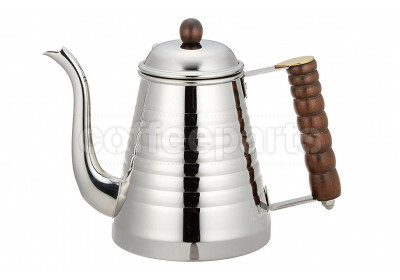 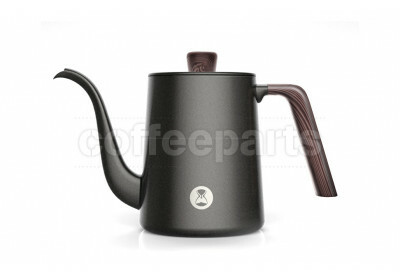 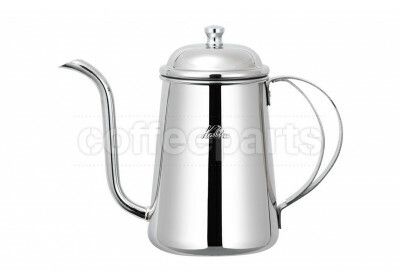 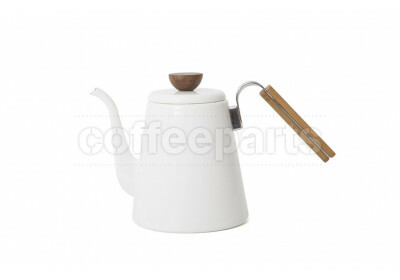 Pour over coffee kettles are a key part of drip coffee, filter coffee and immersion coffee brewing. 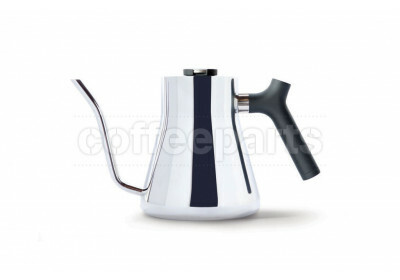 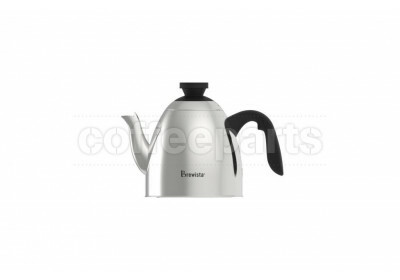 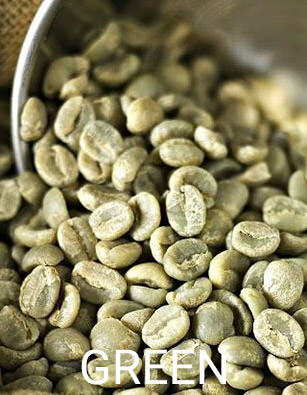 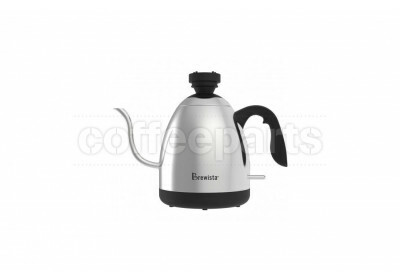 The stainless steel kettles vary in size, weight and feel, however the main difference between a standard one and one used in pour over filter coffee is the gooseneck spout which is a thin spout allowing for a much more controlled and precision pour. 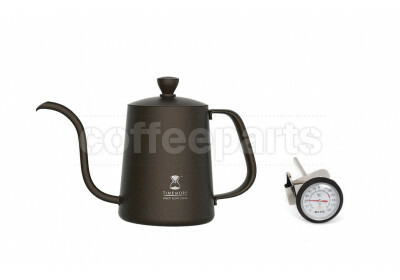 This is key as the flow rate of filter coffee is based on the grind particle size and the barista pour. 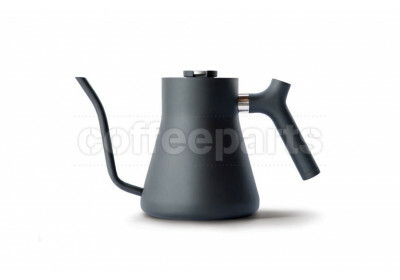 The goosenecks helps not only in control the flow of the water, but in creating an ergonomically designed balanced level jug. 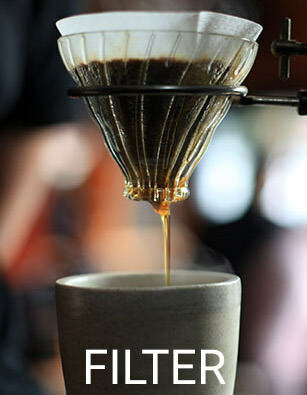 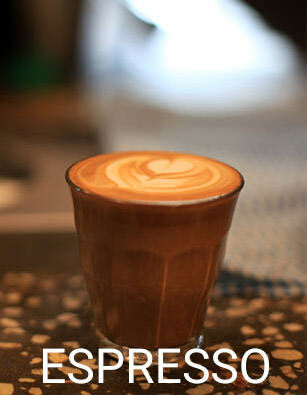 The correct pour technique is a huge part of filter coffee brewing! 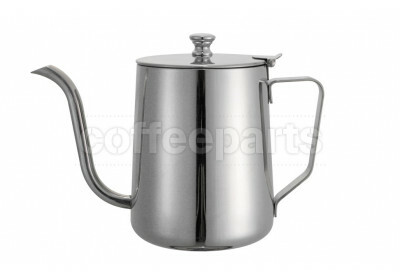 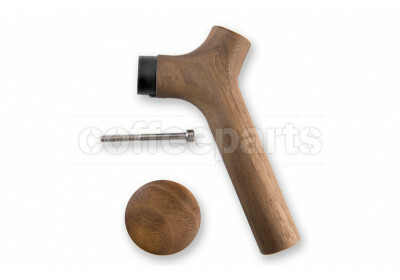 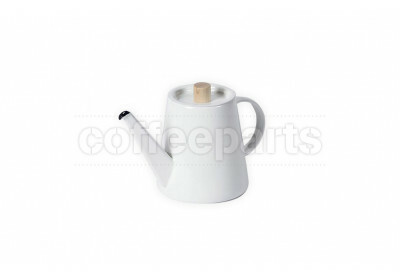 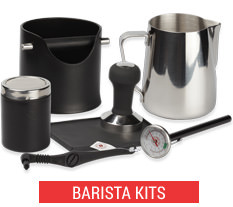 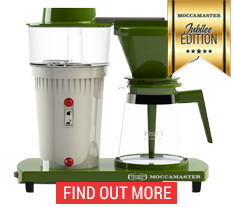 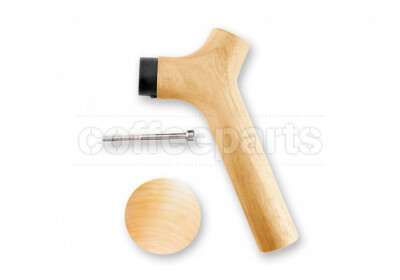 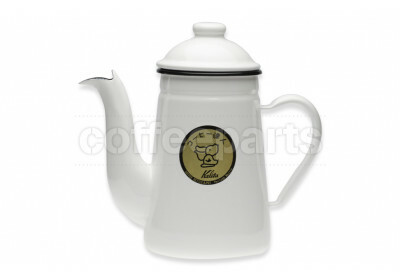 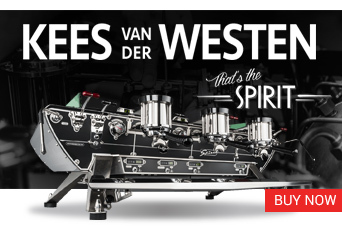 These can be seen on as a feature on the Able, Brewista, Fellow, Kalita, Hario and Timemore range. 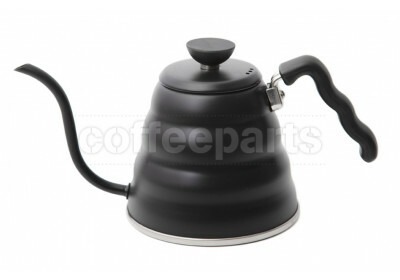 Gooseneck kettles have an amazing feel to them when pouring, but temperature control of the water is essential for coffee brewing. 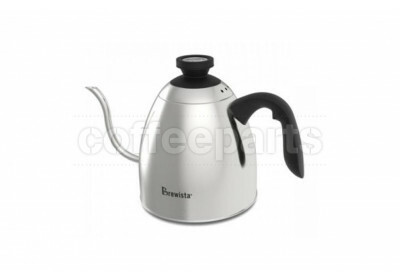 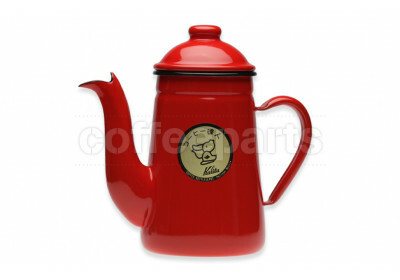 As such hot water can be sources from the hot water spout of the coffee machine or in some kettles by using a stove top. 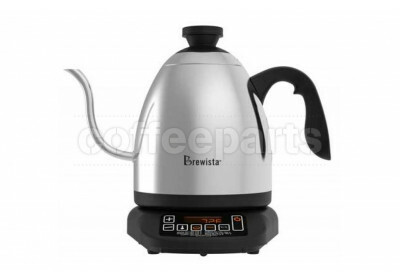 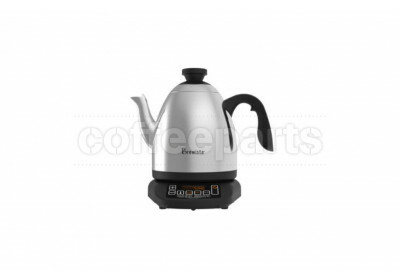 Electric variable temperature controlled kettles have solved this by heating your water to the perfect digitally controlled temperature, having a stay warm function and pouring directly from the gooseneck. 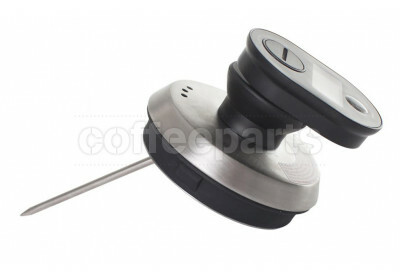 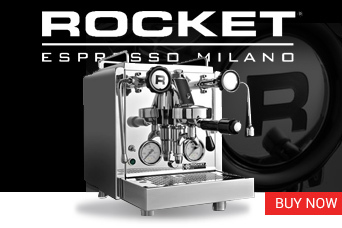 This way you get the perfect temperature with style and precision. 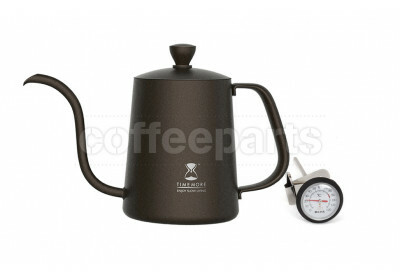 This has lead the variable temperature gooseneck kettle to be a common sight across speciality coffee cafes.